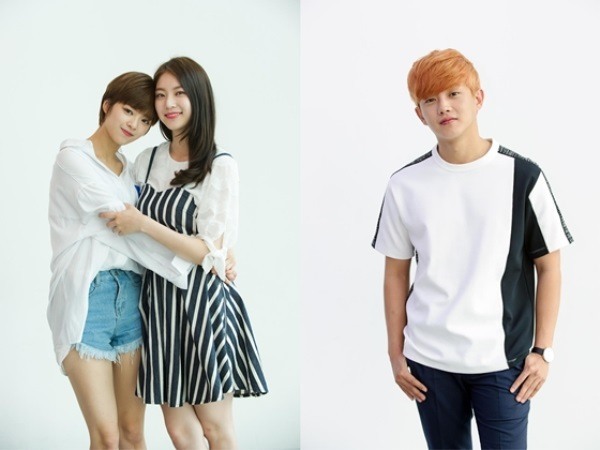 Actress Gong Seung-yeon, girl group Twice’s Jungyeon and actor Kim Min-seok will be the three new hosts for SBS’ music program “Inkigayo,” an official from the program confirmed Wednesday. They are set to host the show from July 3, the official said. The music program is broadcast every Sunday at 3:40 p.m.